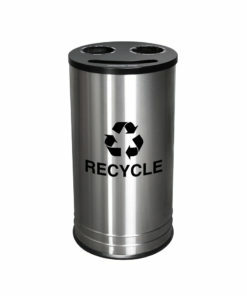 Jill from Jacksonville, Lisa L. from Gilbert & 3 others bought this item recently. 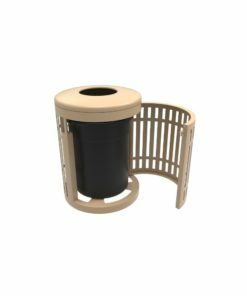 Our 32 Gallon Downtown Trash Receptacle has a very modern Strap Metal Design that brings a great look to trash nationwide. 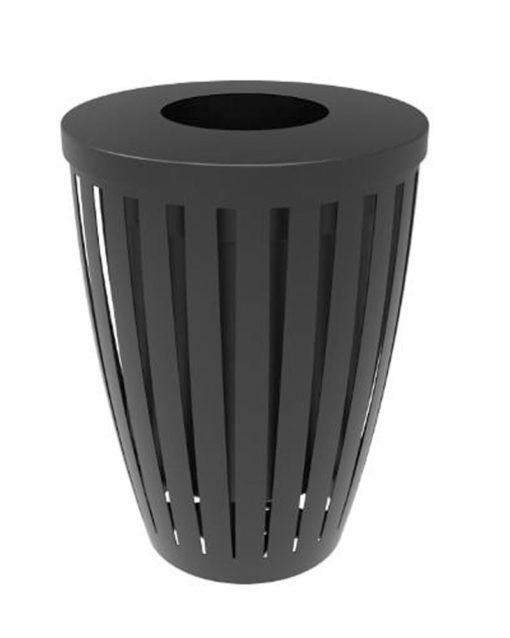 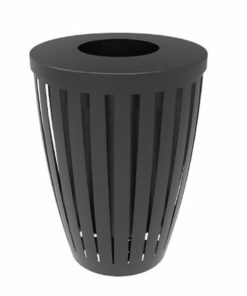 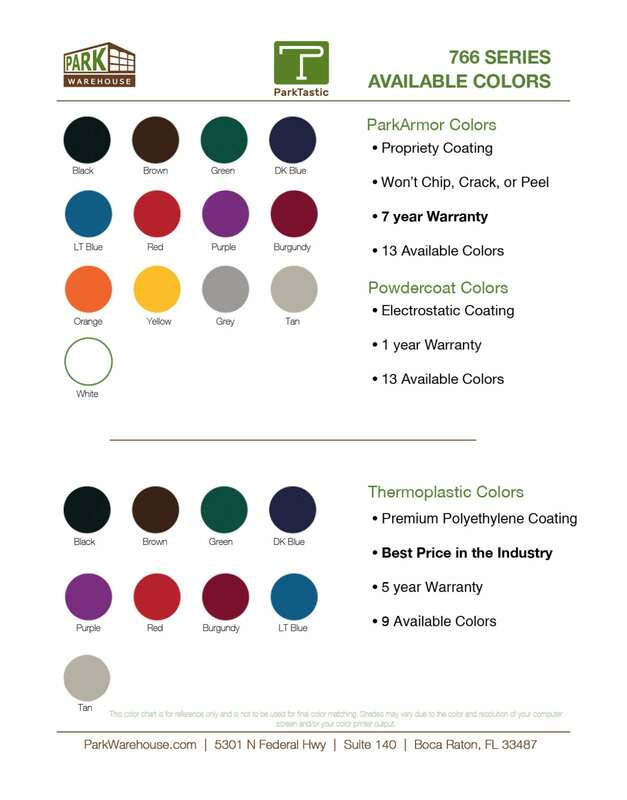 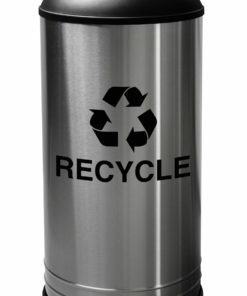 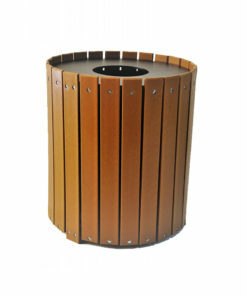 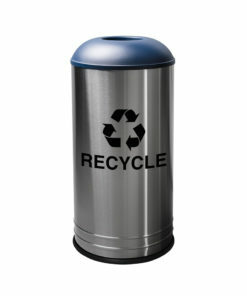 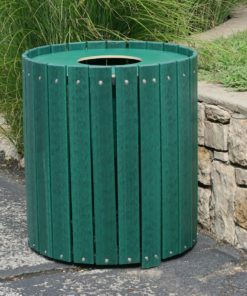 This charming Trash Receptacle by ParkTastic has two lid types either Flat Top or Flat Top w/ Side Opening and we offer 13 trendy colors to fit any design. 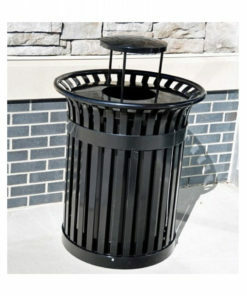 If your looking to dress up the trash this is the Receptacle that will do it!